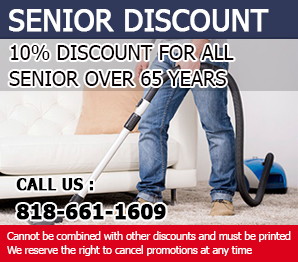 At Carpet Cleaning Sunland we understand that not every customer will want the same type of cleaning procedure performed. 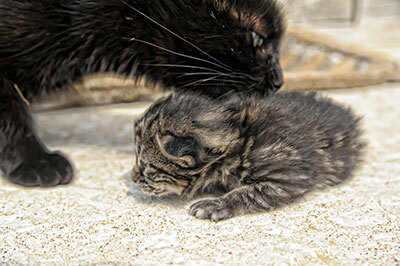 This is why there are various carpet cleaning methods used today. The typical method that most people are familiar with is the steam cleaning method. Still another type of cleaning method is called ‘dry cleaning’. Each process offers some advantages and disadvantages. A professional cleaning service, while considering what the customer wants, will suggest the process, which will prove most effective for the type of carpet you have. A dry absorbent compound, which contains water, solvent and a detergent, is distributed over the area being cleaned. It is then worked into the fibers so that the compound is able to absorb any grime and dirt, deep within the carpet. Once the compound has performed its job, the area must then be vacuumed. This should occur both before and after the carpet has been cleaned. It is important that the area is vacuumed in order to remove as much of the carrier that is extracted as possible. Vacuuming assures you of removing any visible substance so that there isn’t a problem with it reappearing after cleaning has occurred. This form of dry cleaning is a great way to maintain your carpet since there is hardly any water used. It is recommended that you perform regular cleaning several times a year and a professional deep cleaning at least once a year. Some would argue that this is the absolute best way to clean a carpet. This process is considered a deep cleaning method. 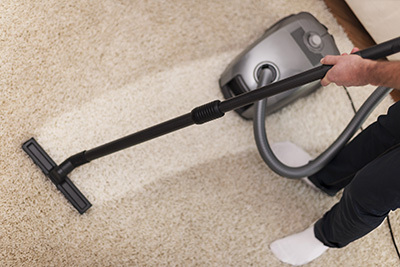 Unlike the other methods mentioned, this type of process helps to remove dirt, deep within the fibers and eliminates cleaning products left on the carpet. 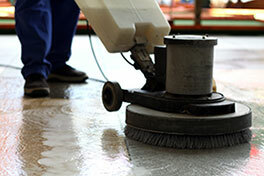 The procedure begins by spraying on a mild water solution and using an industrial strength vacuum to remove any that is still left on the carpet. Some professional carpet cleaning services will use a truck-mounted vacuum, which means they don’t have to drag around a lot of equipment. This type of unit is usually more powerful than a portable vacuum. It also offers health benefits because the dirt being extracted is exhausted directly into the unit, outside your home. This means there is no recirculation of dirty air throughout your home.